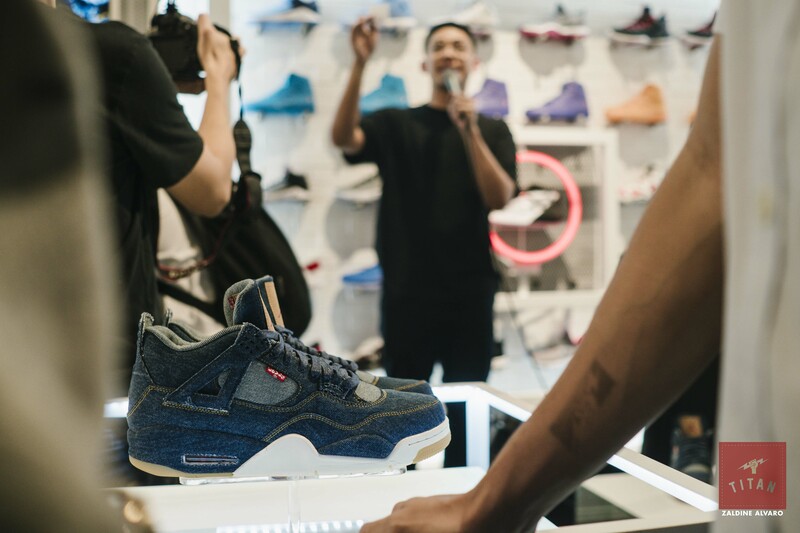 Last Wednesday, January 17th, Titan Fort was one of only 60 locations globally to release the Air Jordan IV “Levi’s®”. 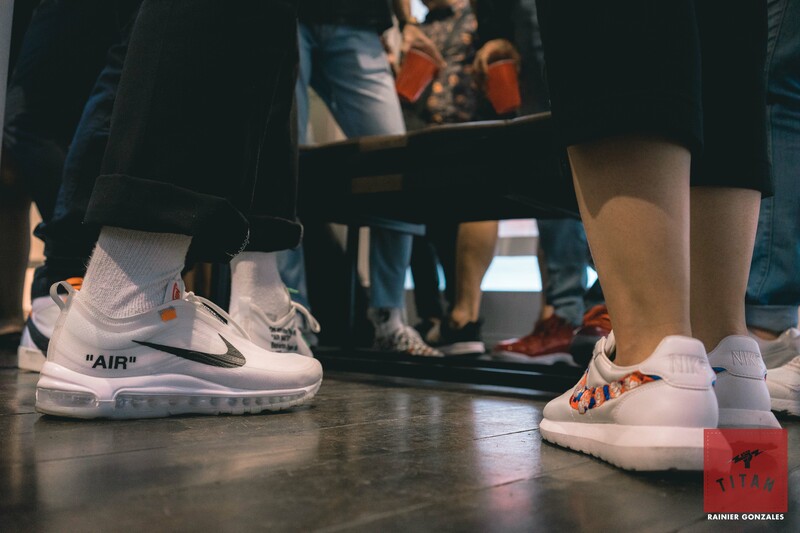 To celebrate the collaboration between two iconic brands, they brought together a unique group of guests, all of them movers and shakers in their respective fields: be it basketball, fashion, music, and everything in between. 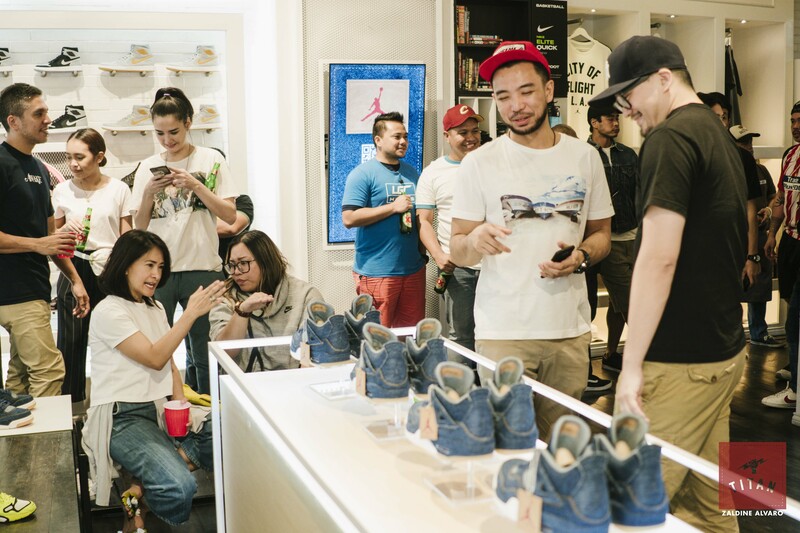 Attendees were each given invites with a specific QR code that they had to scan to enter the raffle to purchase a pair. Later in the evening, the same QR code when scanned would reveal the winners of the electronic raffle. 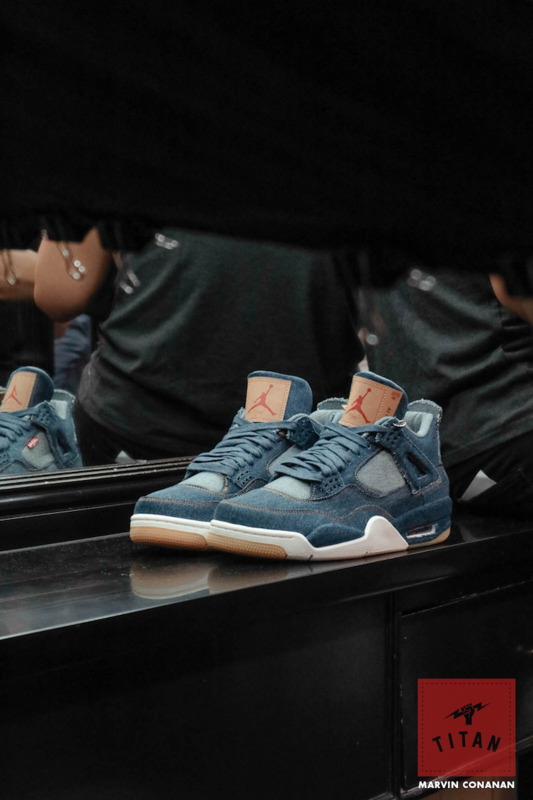 Around the same time, an Instagram story was posted on @titan_22 instructing their followers to swipe up to gain access to a separate lottery to also gain access to the denim iteration of the classic IV. SLAM PH’s Jutt Sulit was there to experience first-hand the beautiful collaboration of cultures. It was humbling to be in the presence of icons from different industries. It’s amazing how one event can tap into several cultures and to show you how intertwined all of them really are. 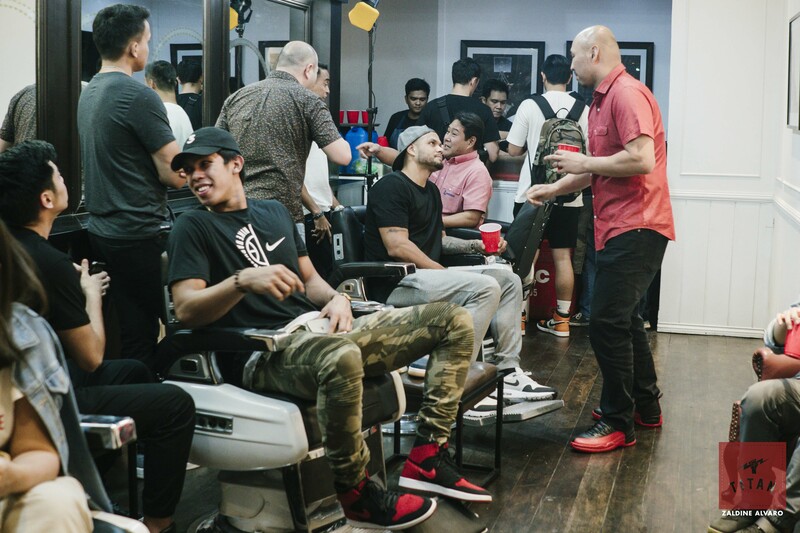 The event and its invitees were captured by the lens of renowned fashion photographer Shaira Luna, who transformed a portion of the store into her own “Barbershop at Sunset”. 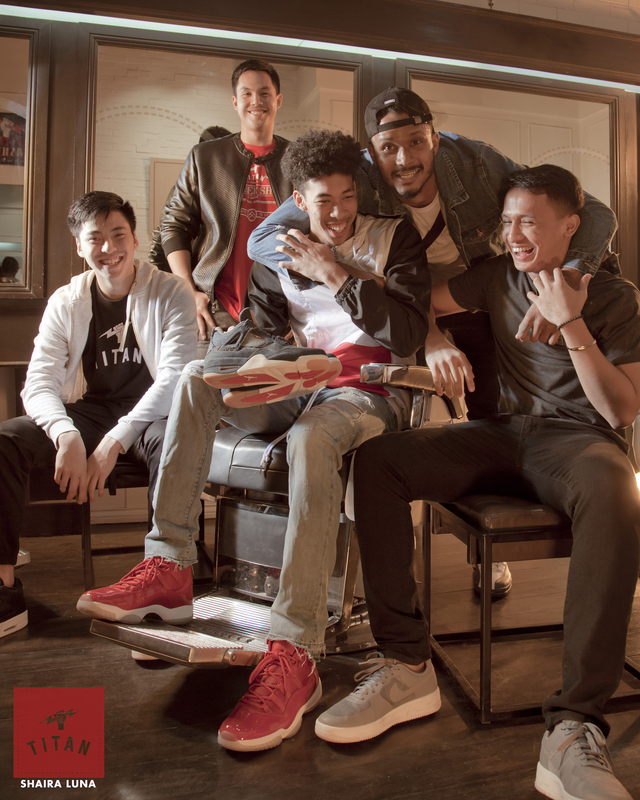 For the first time ever, this distinct clash/collection of talents and personalities were directed and photographed by one of the country’s best in the game. 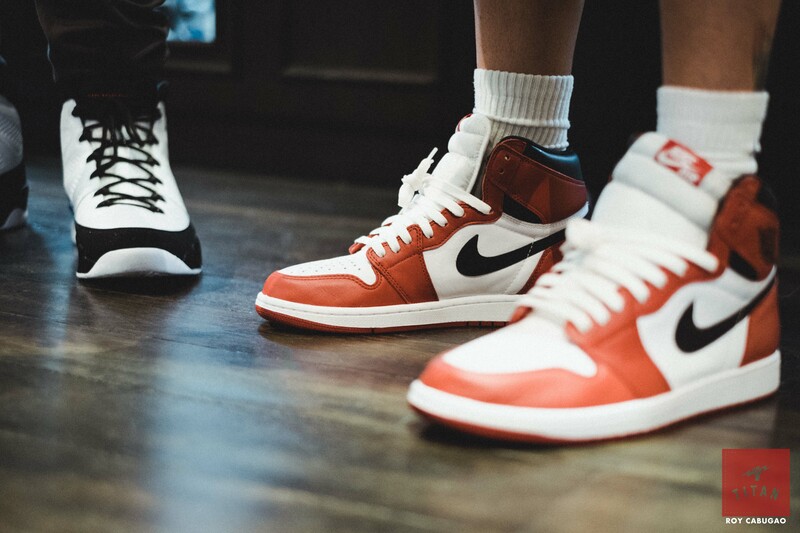 Like basketball, however, fashion is a product of the streets. 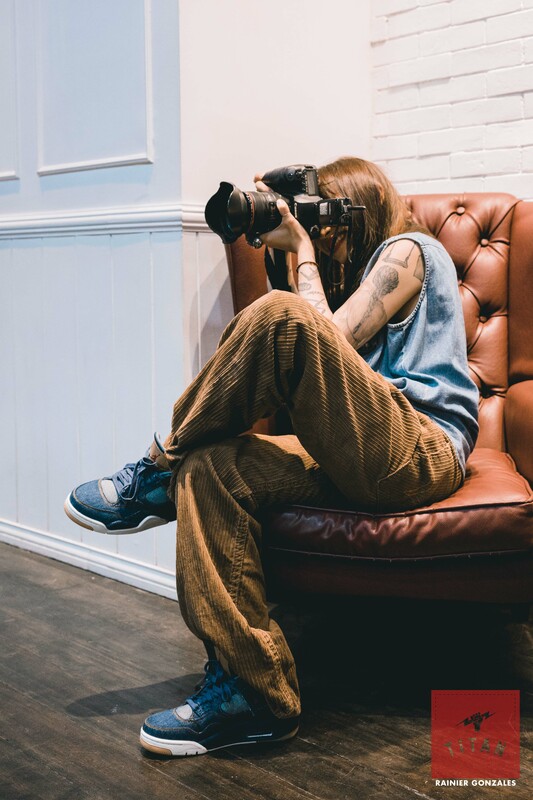 That’s why, to complement Shaira’s vision, Titan tapped some of the most prominent street photographers today to “shoot around the shooter” to capture the night’s energy, the crowd’s authentic experience and the Titan spirit. 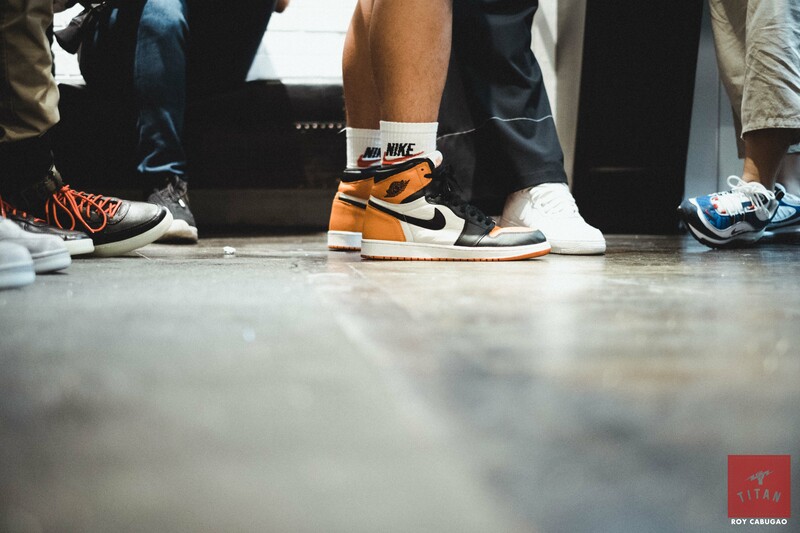 Marvin Conanan got up close with the night’s featured sneaker and photographer. 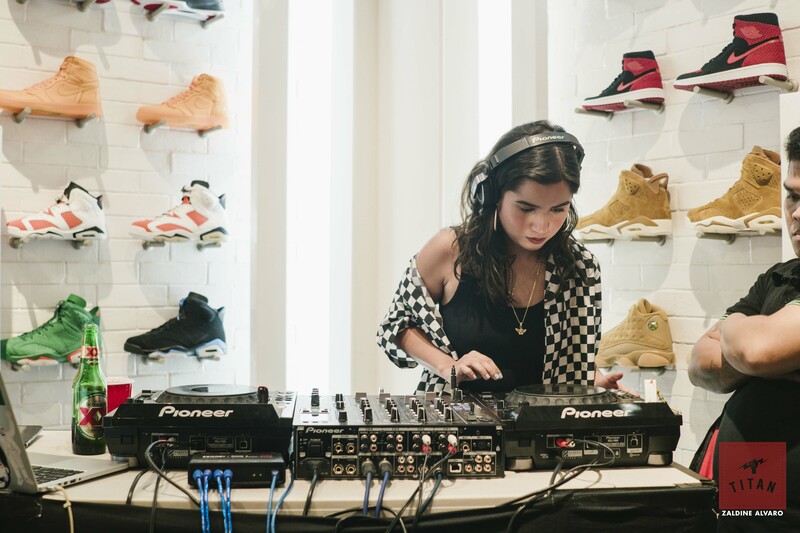 Rainier Gonzales was also there to capture some great moments from the launch. 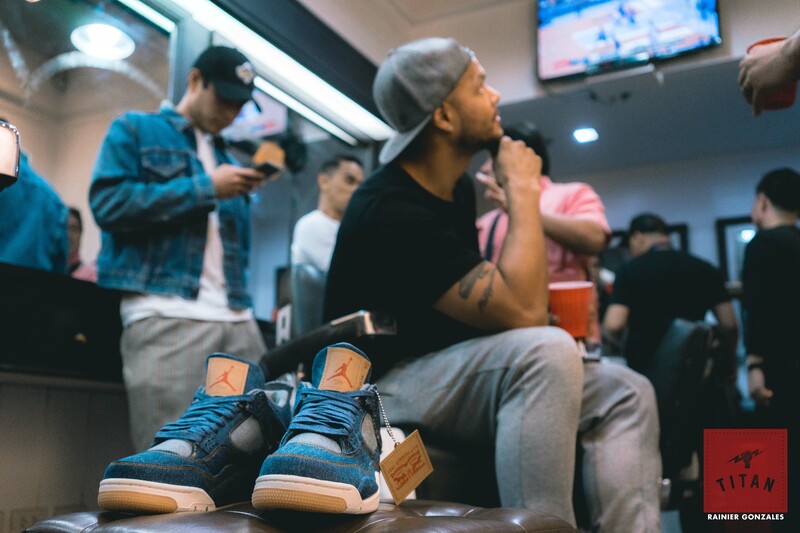 Roy Cabugao focused his lenses on some of the hottest kicks that stepped into the store. Zaldine Alvaro was able to showcase the fun energy of the night. 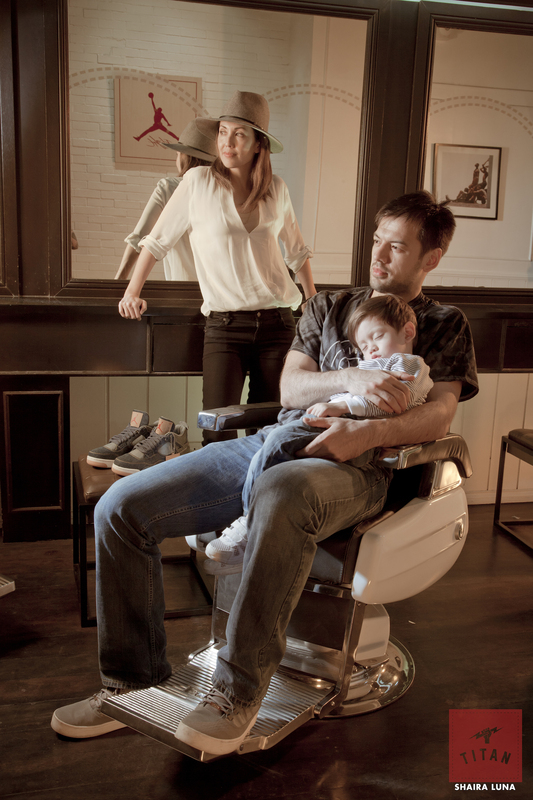 From ballers to models, from celebrities to collectors, from businessmen to musicians. 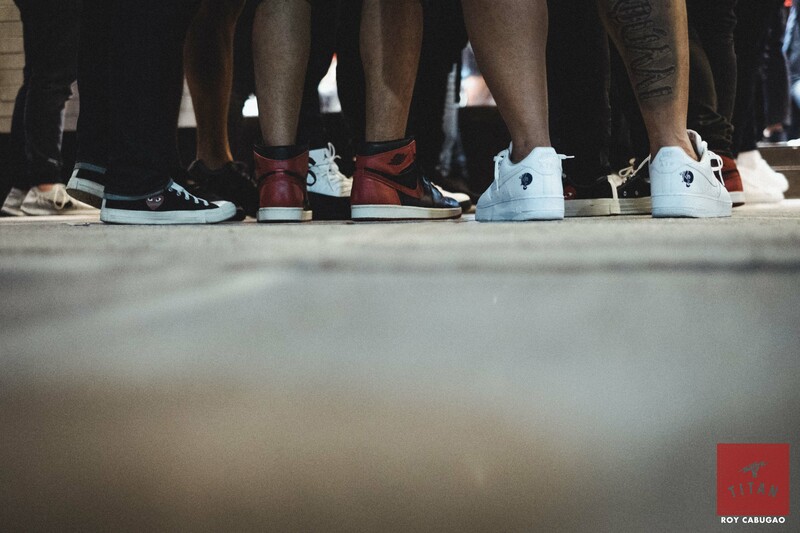 From all of them to us, Levi’s and Jordan Brand have been a part of us all. For every memory we made wearing denim and J’s. For every moment we’ll always have framed in our minds.